Jan. 18 (UPI) — WASHINGTON — The longest federal government shutdown in U.S. history continues to disrupt the Food and Drug Administration‘s oversight of potentially life-saving drugs such as allergy medication. “As review workload declines, because we’re not receiving new applications, we’ll have to furlough more people who are in user-fee slots,” Gottlieb wrote. There are new medications in the pipeline that could save people’s lives, such as generic epinephrine auto-injectors. Kenneth Mendez, president and CEO of the AAFA, said the shutdown hinders the FDA’s oversight of the shortage of epinephrine auto-injectors. 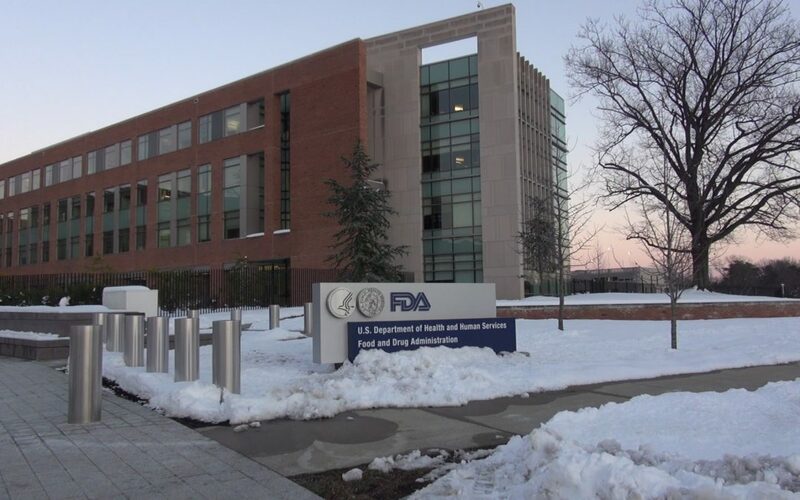 “I don’t know how the shutdown of government might affect the release of some of those generic auto injectors because that seems to be slowing down as well within the FDA,” Mendez said. In May 2018, the FDA first reported the shortage of epinephrine auto-injectors, which are manufactured by Meridian Medical Technologies, a subsidiary of the pharmaceutical company Pfizer.Andrew Powaleny, a spokesperson for Pharmaceutical Research and Manufacturers of America, said the organization supports using FDA user fees to fund necessary programs during the shutdown. Under the Prescription Drug User Fee Act, the FDA collects fees from drug manufacturers to pay for the approval of new medications. Without naming them directly, Gottlieb disputed Aimmune’s claim in a tweet the day following the filing. “As challenges grow, I fear we’ll see more parties inadvertently or deliberately blame the shutdown,” Gottlieb wrote. The partial government shutdown began Dec. 22 over a dispute between President Donald Trump and Congress over funding the president’s long-promised wall along the U.S.-Mexico border.